Owners sessions revolve around family entrepreneurship. Owners of leading family enterprises share best practices, success stories and lessons learned. Discussions also address current developments and strategies related to their businesses, their families and their roles in society. 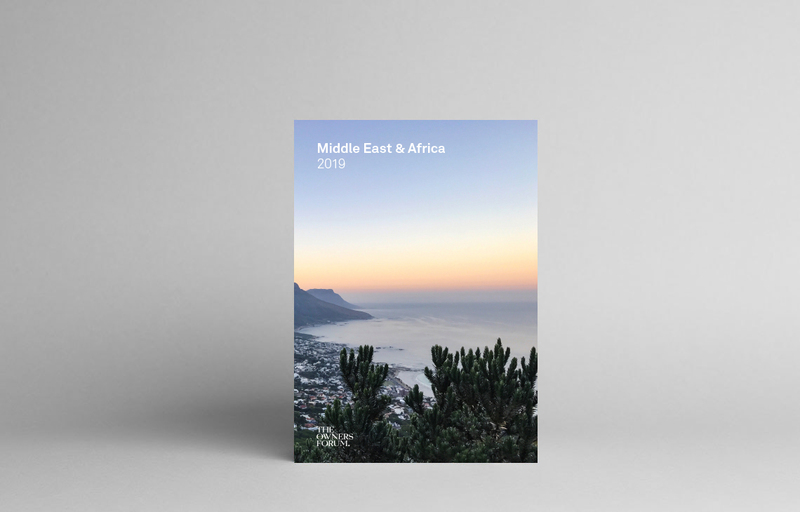 Middle East & Africa sessions provide perspective and first-hand insight on important growth industries and market developments in the region. Discussions address the nuances, latent trends and dynamics of local economies from an inside viewpoint. Innovation sessions highlight new ideas in the Middle East & Africa. Social entrepreneurs and technology pioneers share their disruptive visions and draw conclusions about trend landscapes, new technologies and projected socio-economic scenarios in the region. Peer dialogue sessions foster an open atmosphere for sharing thoughts and experiences. Small groups are guided by experts to learn from each other in often unexpected ways through personal stories, best practices and lessons learned. Participants share expertise, current challenges as well as their visions for the future. Detailed programme and directory of speakers is only available to members and their guests. For further information, please contact The Owners Forum.